Nurse Practitioner/Physician Assistant Residency Program Launching in 2020! 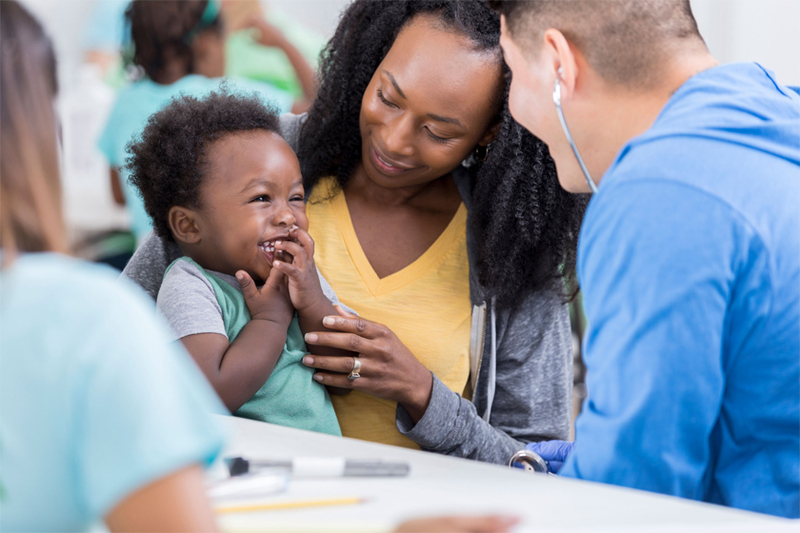 The Nurse Practitioner/Physician Assistant (NP/PA) Residency Program through the PHMC Health Network provides novice nurse practitioners/physician’s assistant support to expand their competence and confidence in addressing the medical needs of the communities we serve in Philadelphia. 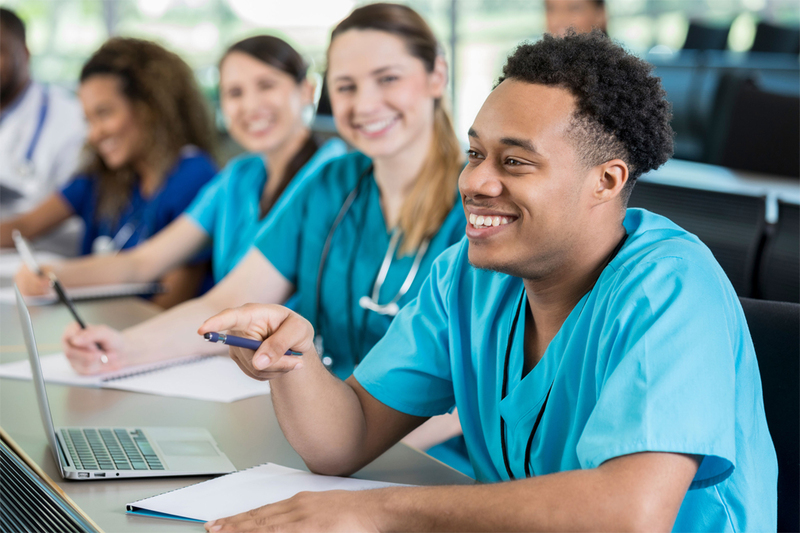 Our goal is to reinforce the knowledge and skills developed by nursing students in graduate programs and to enhance those skills to be better prepared to meet the unique needs of those served by the federally qualified health center model of care. 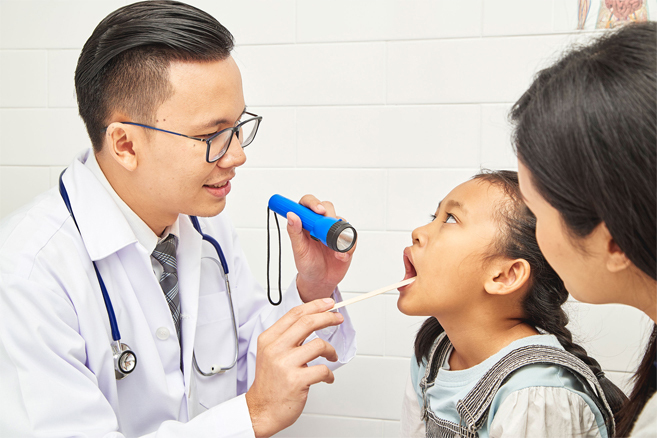 The program focuses on the particular skills that nurse practitioners and physician assistants need to not only provide quality care on an individual level, but also the tools required to advocate in the larger arena of population based health. Residents will be challenged to become change agents for healthcare practice and policy and will learn specifically how to improve health disparities among the targeted safety net populations in the Philadelphia region and beyond. Residents will leave the program with a plethora of knowledge and the skills needed to meet the challenges inherent in an ever evolving healthcare environment. and physician’sassistants through the transition from a graduate program. underserved and disadvantaged due to poverty, race or special needs. and at the local, state and federal level. on population health and the patient-center medical home model of care. The residency will consists of two primary care providers and two psychiatric nurse practitioner residents. The program runs from September 1, 2019 through August 31, 2020 and is a full-time employment opportunity, followed by a one year post-residency commitment at one of our PHMC health centers. Residents will develop their own patient panels while working directly with a PHMC provider exclusively assigned to them. 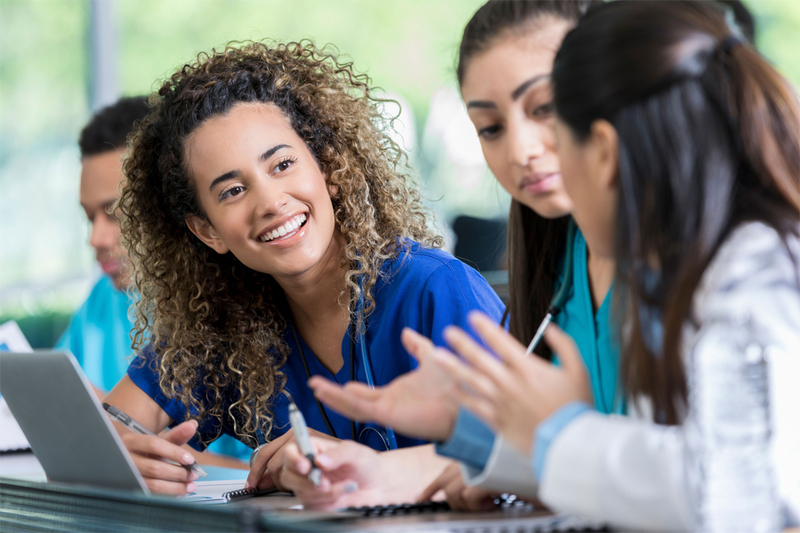 Unlike a student/preceptor arrangement, the PHMC provider will be free of their own clinical responsibilities while working directly with the resident during the continuity clinic. Each resident will be required to rotate through specialty areas most commonly encountered in the health center setting. Rotations include but are not limited to: pediatrics, homeless services, substance use disorders, podiatry, women’s health, cardiology, gastroenterology, mental health, orthopedics and dermatology. During mentored clinics, the resident works as part of an integrated care team and has the opportunity to see patients under the supervision of a primary care provider, who is available for consultation. 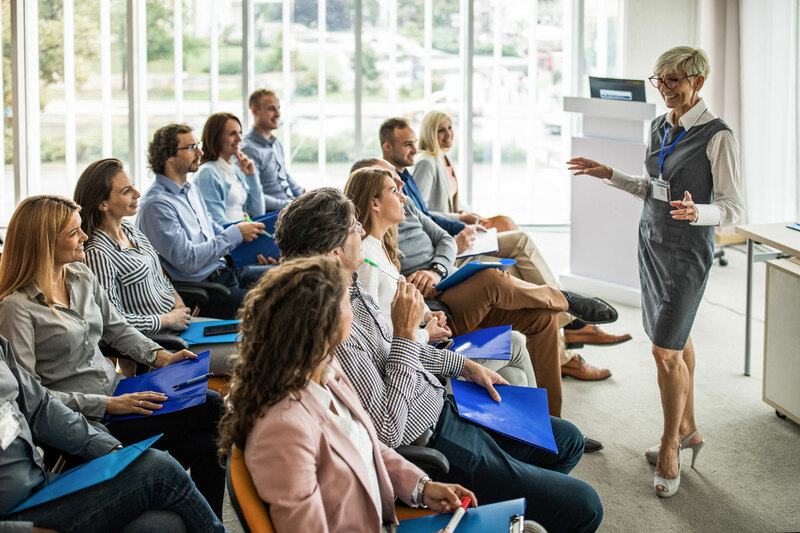 The program will offer formal learning sessions on a variety of complex clinical challenges most commonly encountered in federally qualified health centers. Two-year commitment with the first year being an intense residency with precepted experiences along with a didactic component. Must participate in all duties of the full-time staff providers including on-call scheduling (with back-up). Residents are offered the same benefits package as other full-time providers including vacation, healthcare and personal time off. 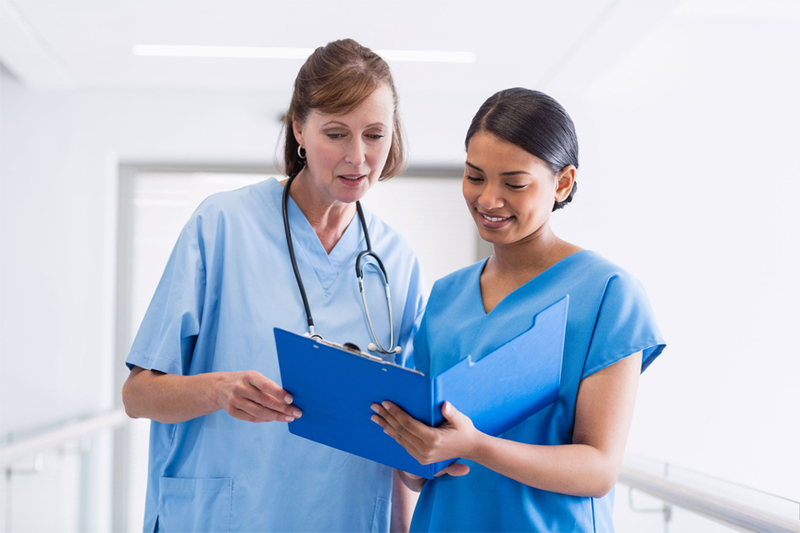 Residents function as fully licensed providers, and, as such, are fully accountable to their patients and practice colleagues, and are required to complete all documentation and work requirements consistent with all other staff. To learn more about our six federally qualified health centers, browse our website or take a look at our map tool. Each health center within the PHMC Health Network is an approved National Health Services Corp (NHSC) site.